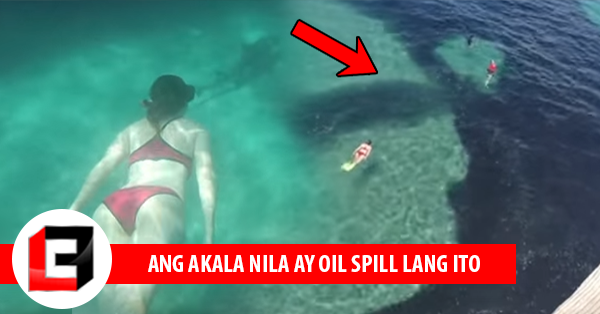 Home / News / Unbelievable / Viral / Ang akala nila ay Oil Spill ang Nangyari, Pero Laking Gulat nila nang Malaman kung ano ba talaga Ito! Ang akala nila ay Oil Spill ang Nangyari, Pero Laking Gulat nila nang Malaman kung ano ba talaga Ito! 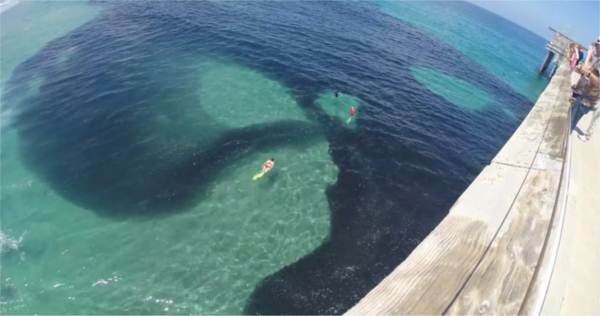 What would you do when you were enjoying the view and you accidentally saw a massive ‘oil spill’? Will you report it to the authorities or confirm it first? The ocean is indeed filled with the most dangerous creatures. However, the ocean doesn’t just contain the most dangerous, but also the most amazing things, and probably the most mesmerizing phenomenon that is indeed a sight to behold. This is what the people in California have witnessed. 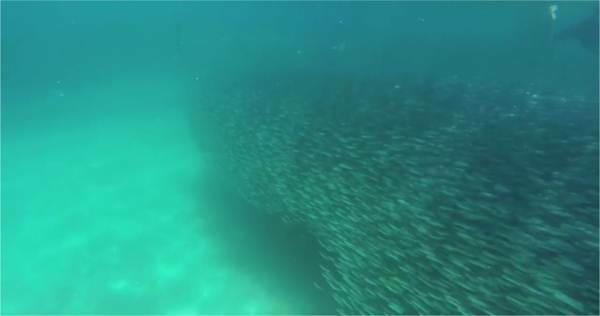 Off the coast of Scripps Pier in La Jolla, Calif., an unusual underwater activity baffled the scientists! 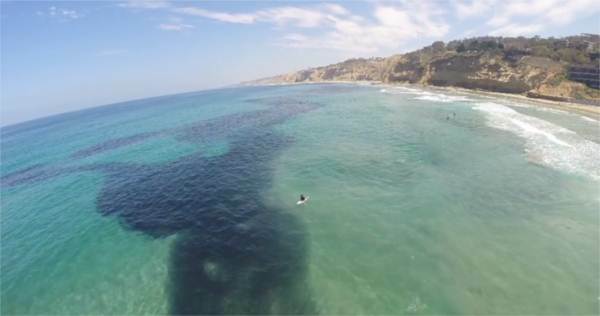 From afar, people have noticed dark splotches on the sea, which people have mistaken for a massive oil spill. However, they were in disbelief when they realized that this is something more bizarre. 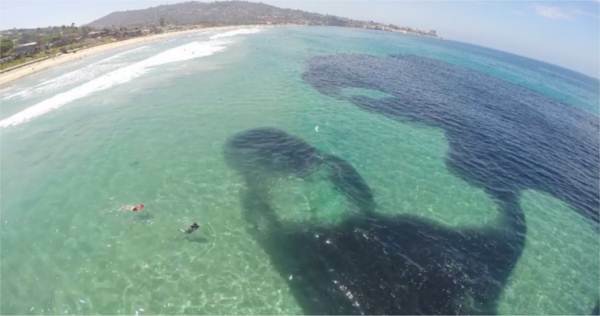 The footage that was taken on July 8, 2014, showed the massive ‘oil spill’. 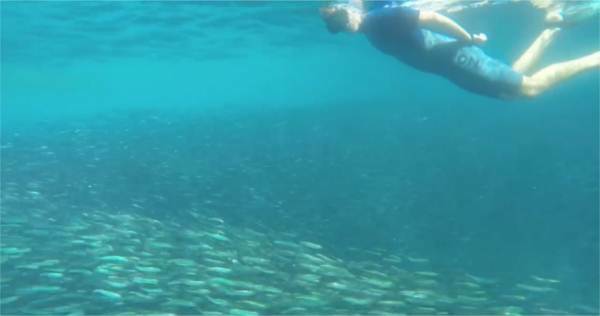 It was also on that same year when the Scripps Institution of Oceanography at the University of California, San Diego, released an article, claiming that this is some sort of a behavior that only happens every 30 years. As seen in the video, it’s far from being an oil spill! 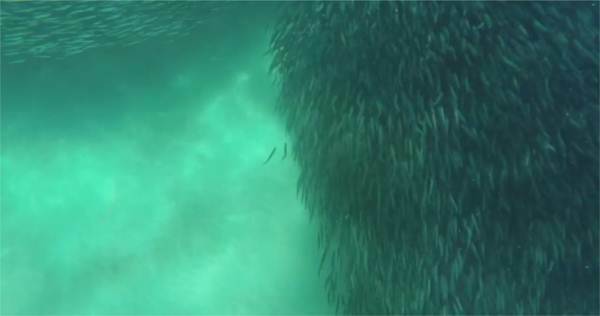 The video showed a massive school of anchovy congregated in the shallow water. 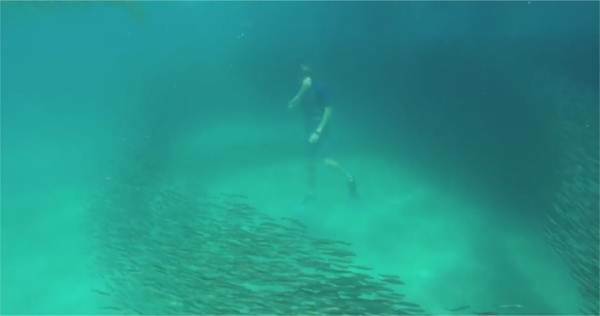 Due to their density, they appeared to have created dark bands in the clear water. And also, because of the dark blotches, people truly thought that it was a massive oil spill. However, the experts are still clueless on why the anchovy behaved so strangely.